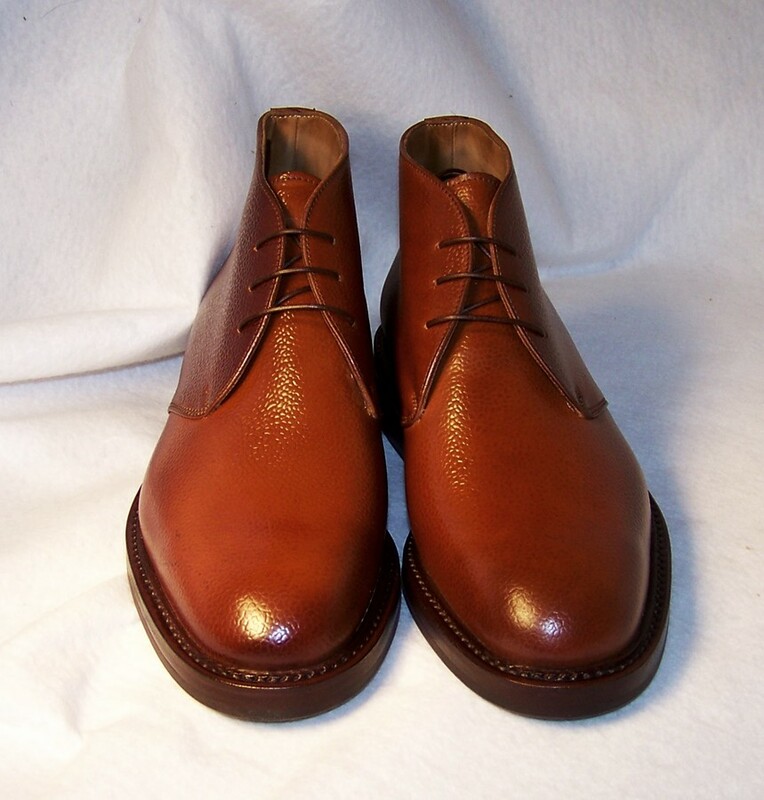 These great looking new chukka’s feature the Sestrere rubber outsoles and are built on the round toed 95 last. 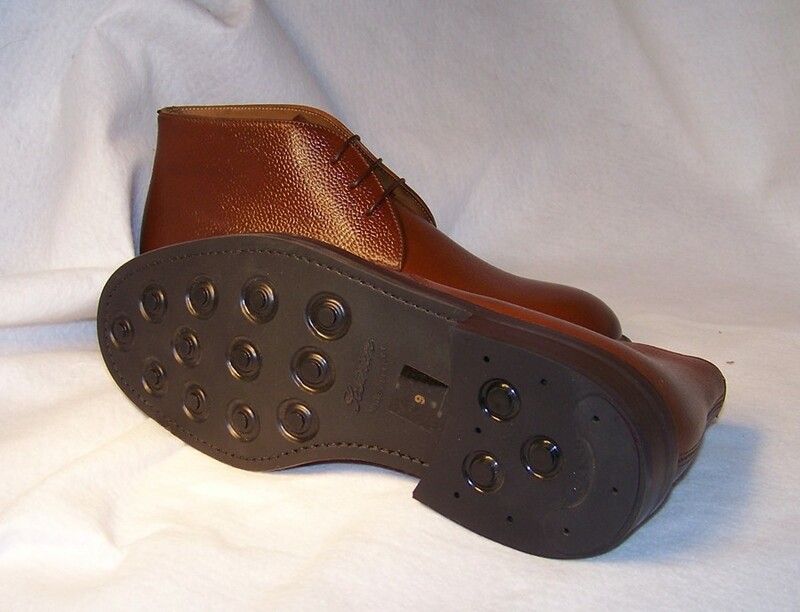 Please see the Chukka Boot page for full details. 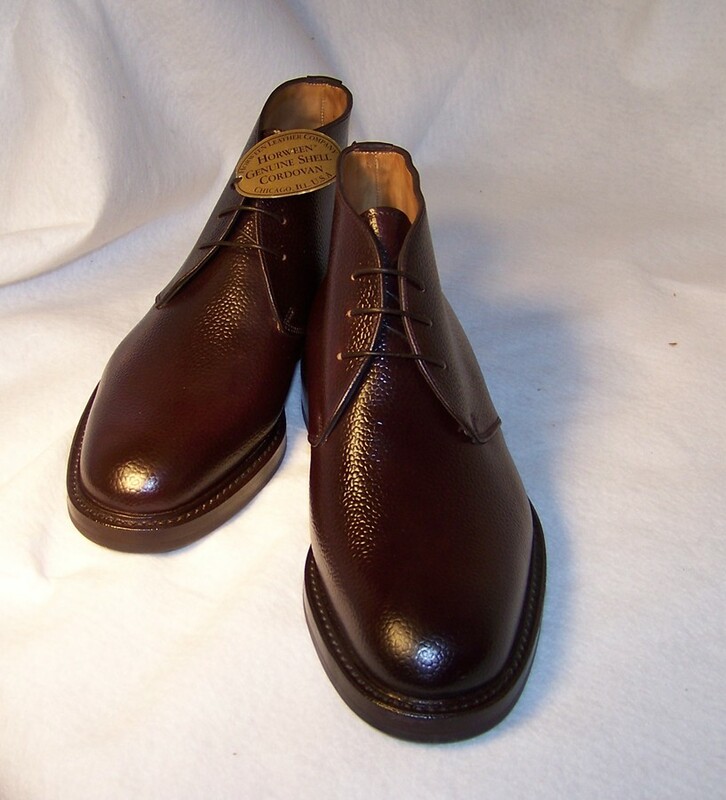 Price is $685 and will be available to ship next week, as well as (hopefully – there is a large amount of work going on there now) thru the Franco’s Fine Clothier website.